Drop that badly designed business card and create a new one that best fits your company, style and image. You know marketing is done off-line too and business cards are easy to carry and share with potential clients as you network. To get started on the right foot, you'll need business materials to market your business off-line; like business cards, but how do you create these business cards without wasting money and materials? After using more than 50 different business card makers over the years, here are my top 10 business card makers to consider for your own use. You'll find free and paid tools on this list, depending on the quantity and quality of the cards you'll like to create. This site focuses on logo design but you can also create slick and professional looking business cards in no time. You can also use your very own business card design by simply uploading your design, select from amazing finishes, and order your cards in a few minutes through your own account. Make your creative process much easier with Shopify business card maker. Create beautiful, professional, printable business card templates without spending time and money on a graphic designer and have it live on your site today. Create unique premium business cards that make a statement with MOO Business Cards. Select shapes and sizes, customize your design, choose your paper, add content and have your business card in premium quality printing. With BizCardMaker, you can easily create your own business cards in seconds, using high quality professional designs, then download them for free as PDF or JPG - using any printer. 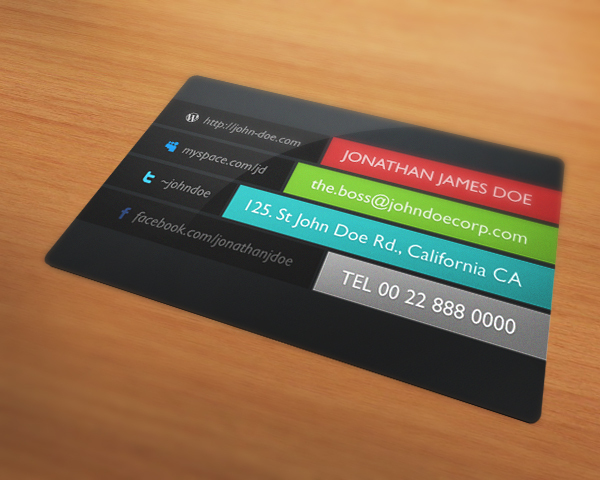 Use 123print to shop hundreds of horizontal and vertical business card designs in their database. You can use their impression 123Print exclusive designs or upload your own design and create the business card that best suits you! Use Uprinting templates to create your own designs effortlessly. Whether you need real estate business cards, makeup artist business cards, or any industry, you ca quickly customize your template to fit your style. Adobe Spark is a free online business card maker that helps you easily create your own unique and custom business cards in minutes, no design skills needed to get your designs on point. PsPrint is full-service online business card printing service, where you can make your own business cards and design it online anytime. They have hundreds of easy-to-personalize business card designs, including a variety of shapes: rounded corners, leaf-shaped and one round corner to fit your business nicely. Choose from our range of professionally designed layouts to create a professional business card without spending a cent. Canva has a drag-and-drop business card maker that makes it easy to create stunning business cards even without any graphic design experience. Vistaprint is one of the largest online business material printing service. You can access a wide selection of shapes, papers and designs to make a nice looking business card that’s as unique as your company. We can help you get the right business card for your business, a card that fits your company, style and image. Get in touch with us! Backlinkfy is a platform for digital marketing services by experts and software resources to help small business and startups grow online and mobile.